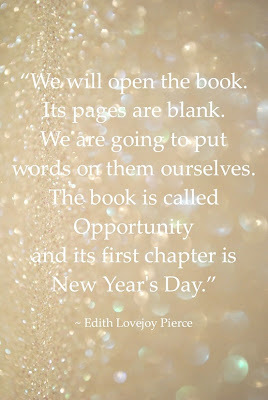 A new year...bringing new hopes, and worries. New goals, new chances, and new changes. I haven't figured out where I am going...here and elsewhere. Transferring schools is up in the air, and while all I want is to get away from where I am, it is seeming more and more impossible. This, this writing, it's becoming harder as the challenges increase, as the worries, and the anxiety begins to build. I could have guessed that, maybe I should have. 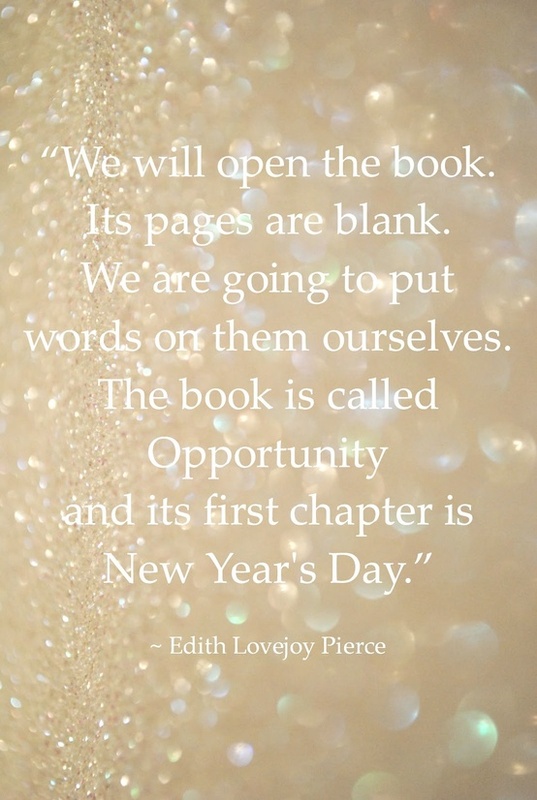 For now, what I know is that it is a new year... A new year.